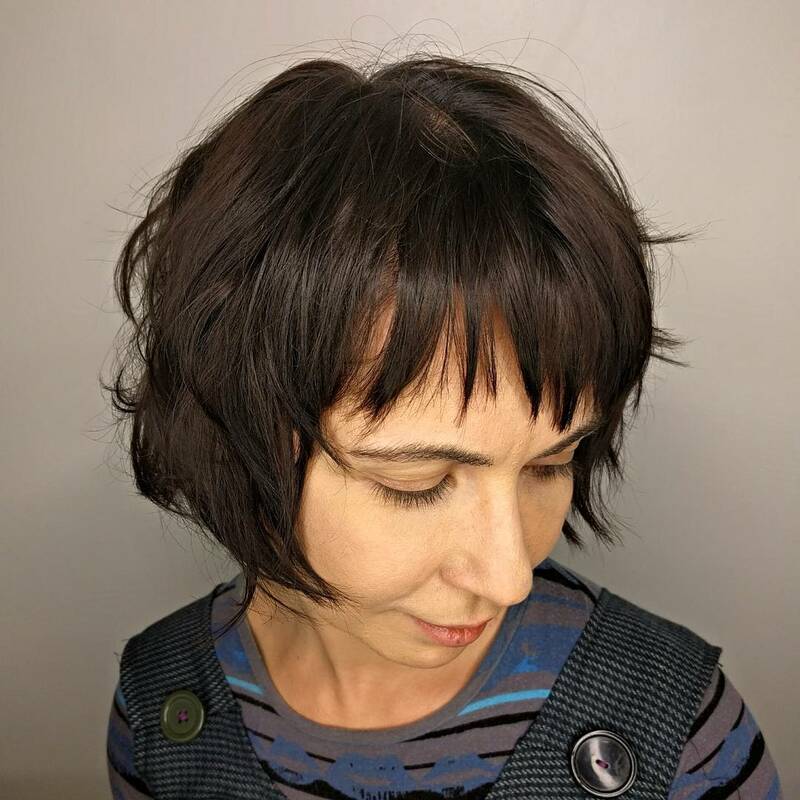 Bob haircuts first popularized in the 1980s, when many women opted to lop their locks as a symbol of liberation and their support for the feminist movement. After this brief stint of popularity, bob hairstyles slowly faded out of fashion and were considered outdated or automatically associated with markedly middle-aged fashion and uptight stuffiness. 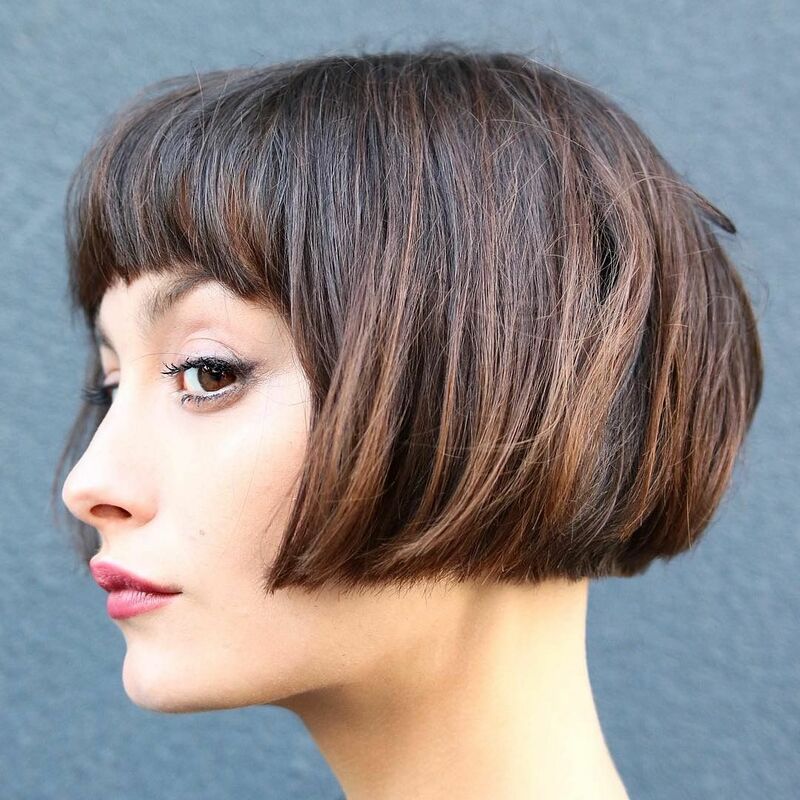 In recent years, however, the bob has been revitalized as a coveted style for trendy women of all ages. 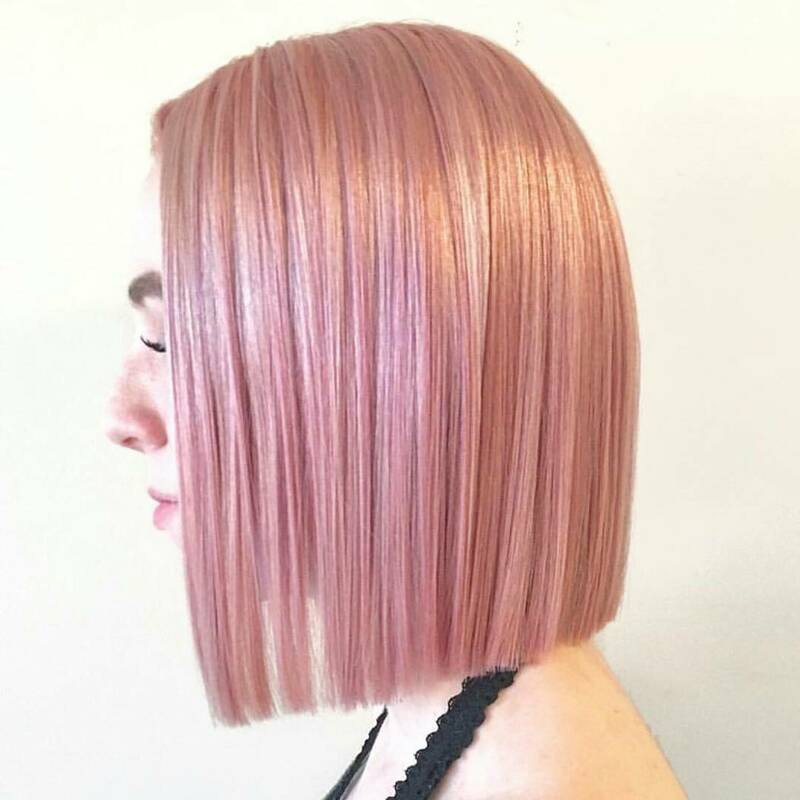 Brought to center stage by celebrities like Jennifer Lawrence, Cara Delevigne and even Kim Kardashian herself, the bob can easily be considered one of the most popular hairstyles of the moment. 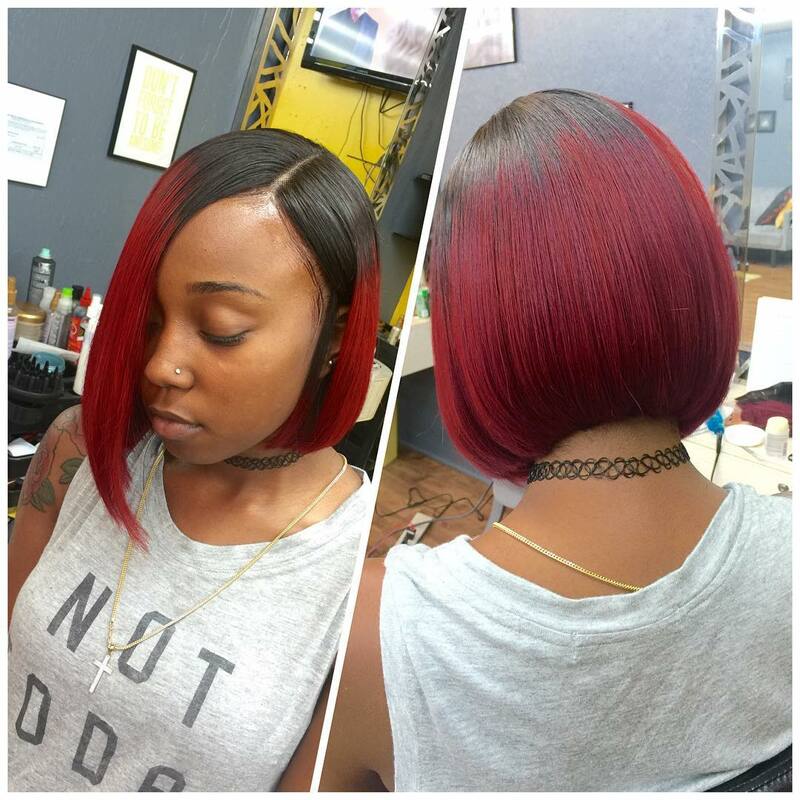 Despite the rising popularity of bobs, many women are still hesitant to shear their own locks. 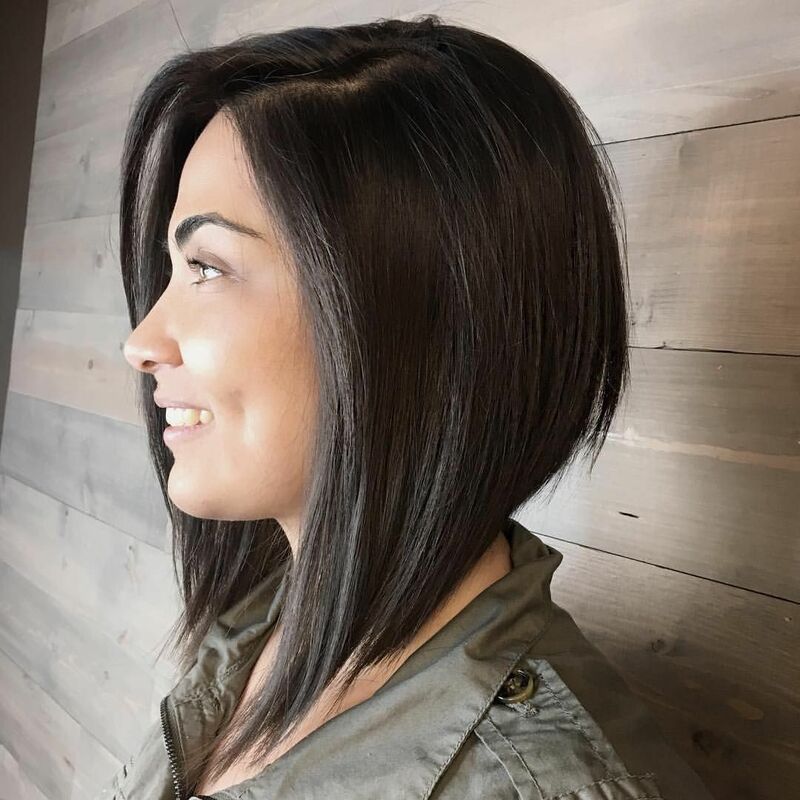 Even if you fantasize about losing the weight of your long hair or drool over bob-sporting celebs featured in the magazine spreads at your hair salon, taking on the style yourself takes courage and commitment. 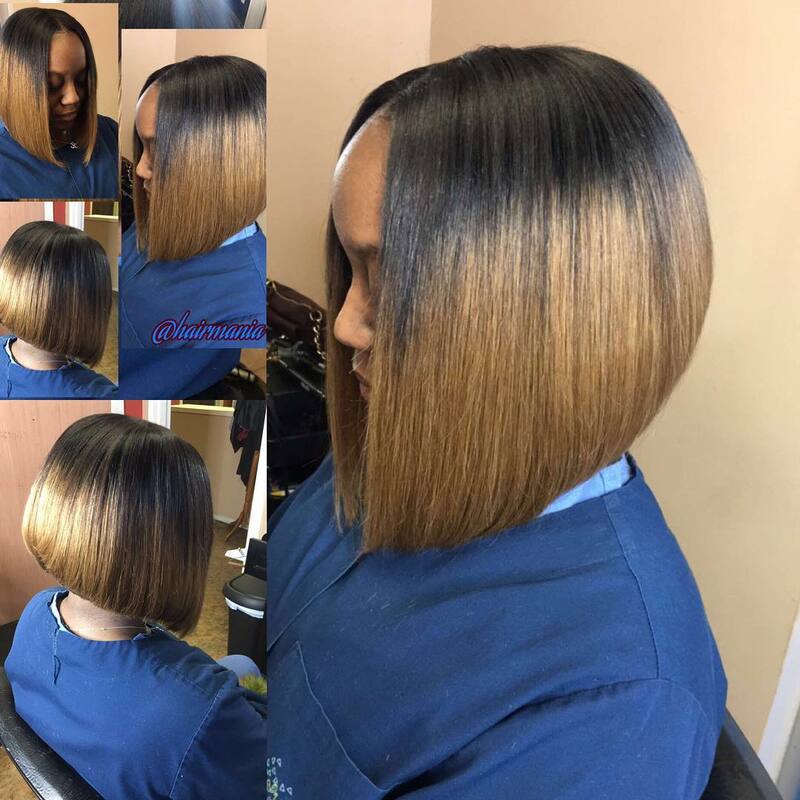 Women commonly worry that a bob haircut won’t flatter their face, or dread the maintenance and daily styling a bob requires. 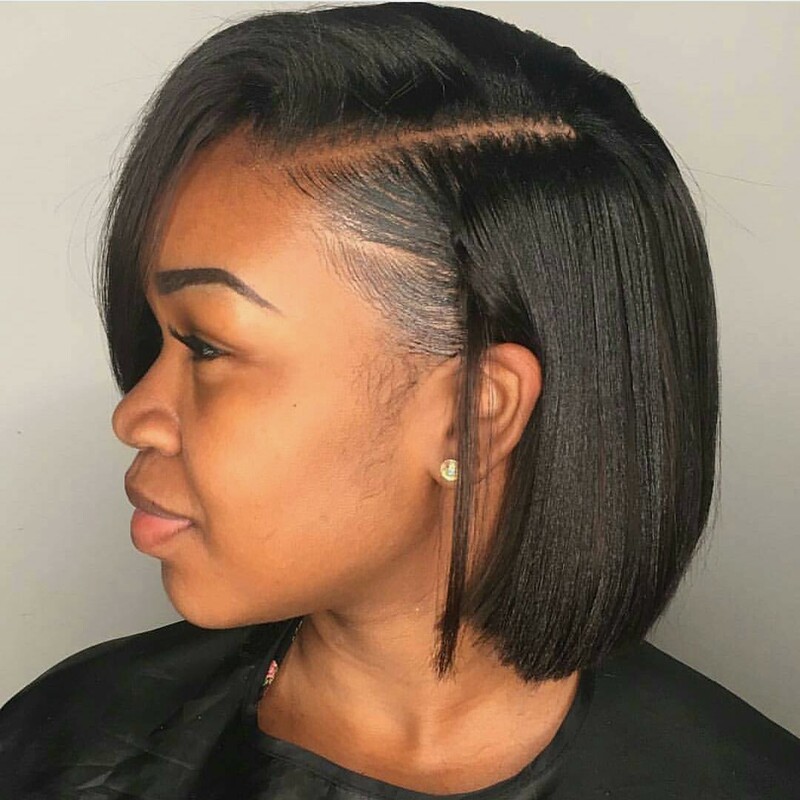 However, many women still find that the confidence and style their bob gives them is well worth the notable challenges of keeping up with this cut. 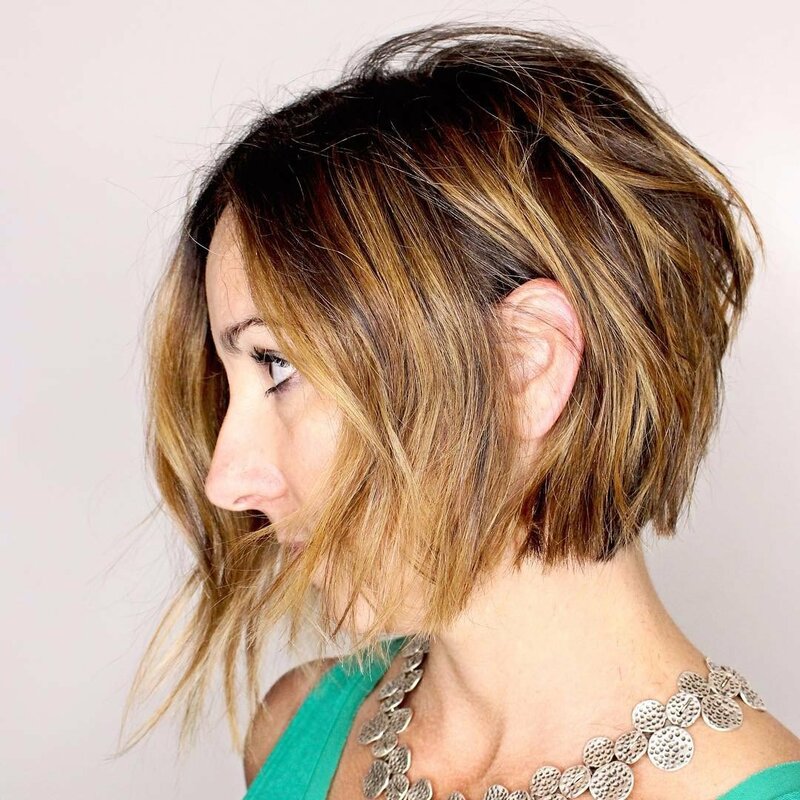 Are you considering taking on a bob cut? 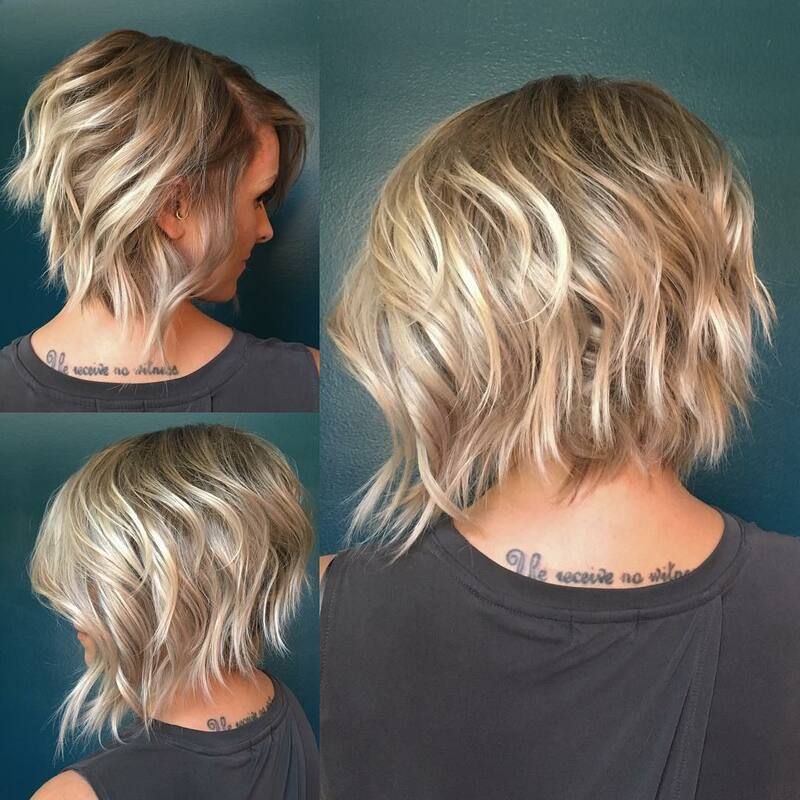 Or do you want to learn to love the bob you already have? 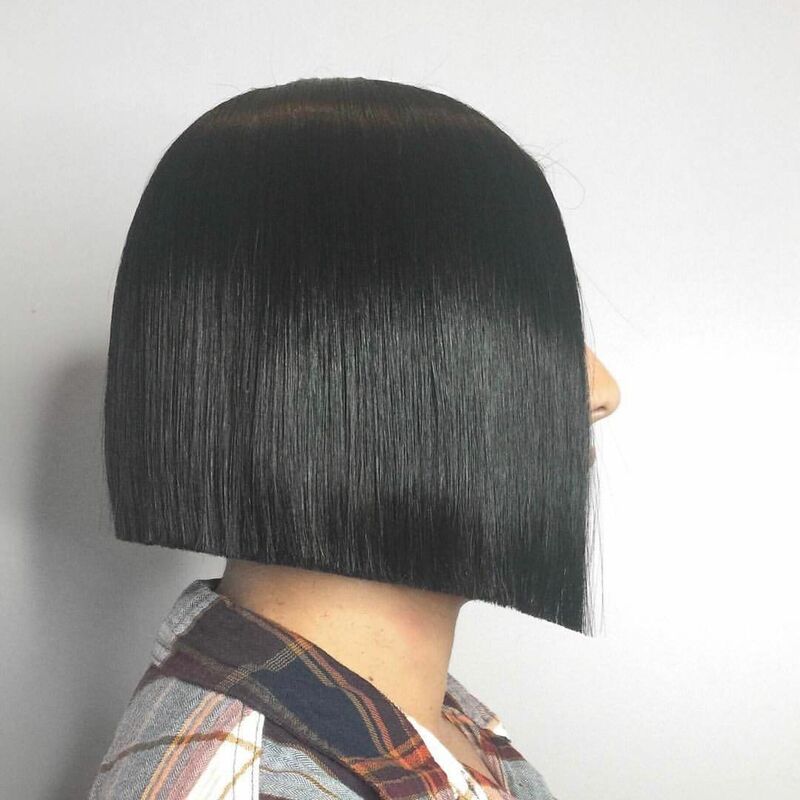 Learning how to style your bob for the best results with minimal frustration is the first step in the right direction toward rocking your sheared cut in the trendiest way possible. 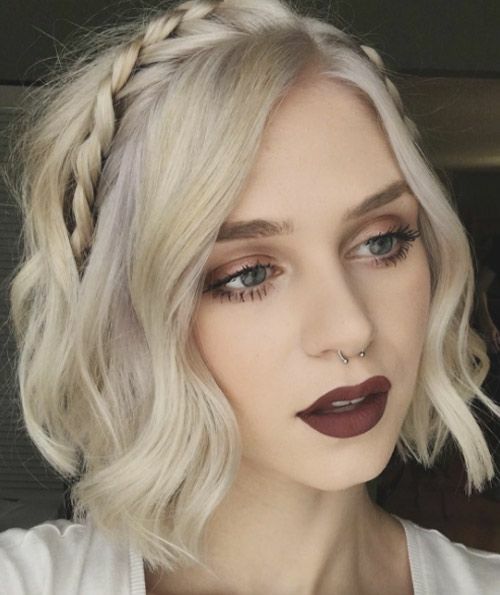 There are many different style options that fall underneath the umbrella of the bob. 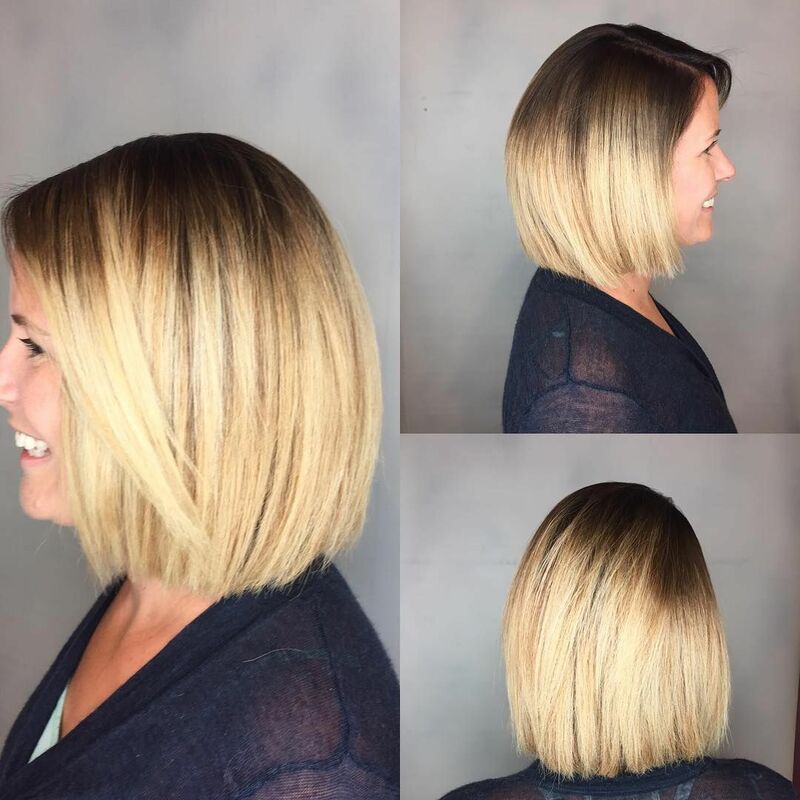 Determining which bob style best complements your face and hair and works with the amount of time you’re willing to devote to daily styling can have a major positive impact on your ultimate sense of satisfaction with your cut. 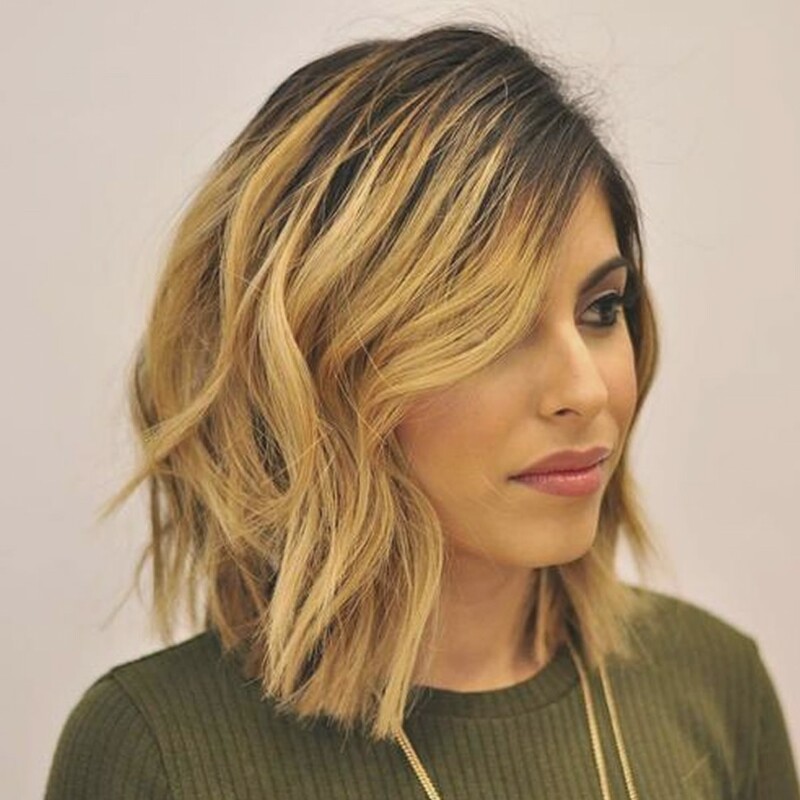 A long bob enhances heart-shaped faces by softening your narrow jawline and makes round or wide faces appear slimmer. 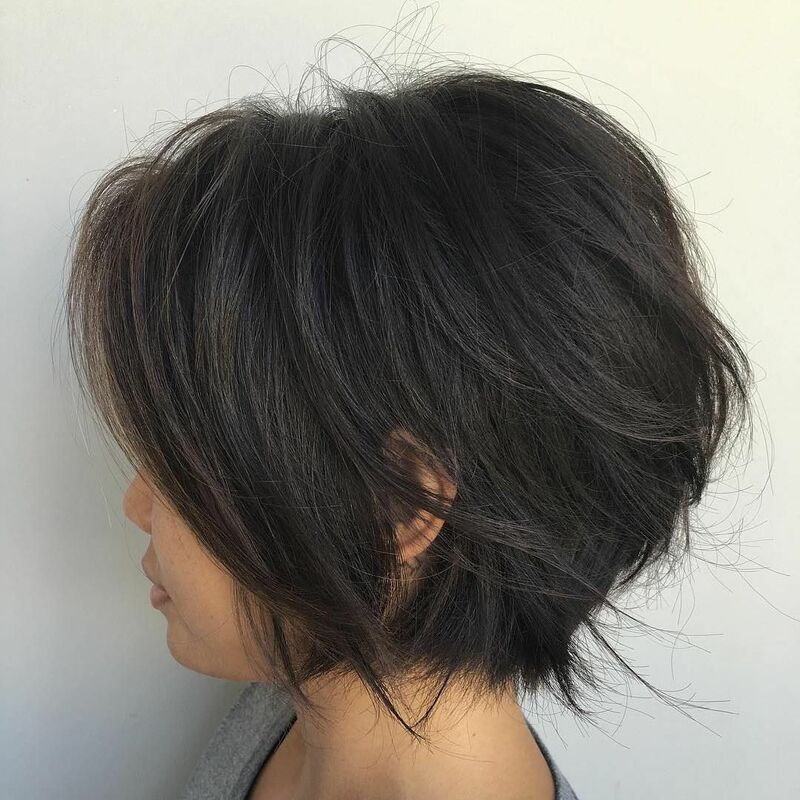 The extra length of lobs also means this cut requires less maintenance than shorter, layered styles. 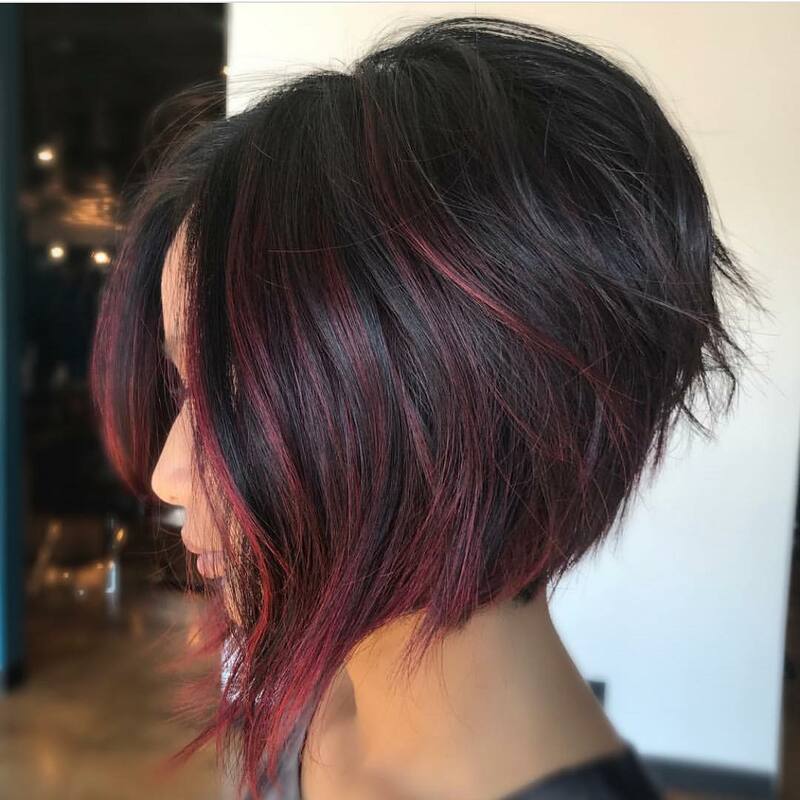 Shorter bob cuts help long faces look shorter. 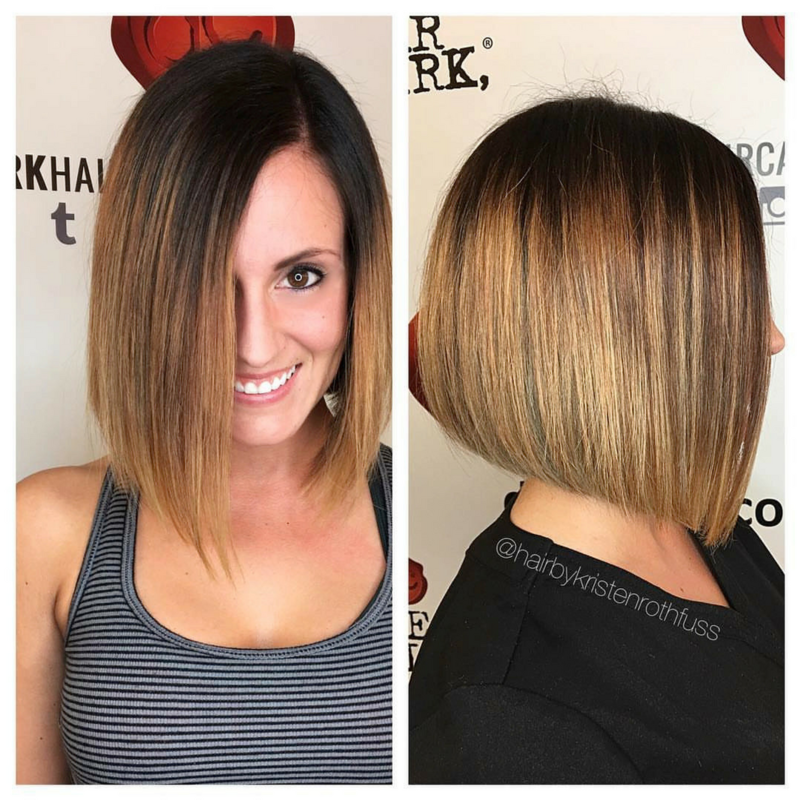 Bobs with bangs help balance out wider faces and long foreheads, but they add maintenance and make for more painful grow-outs. 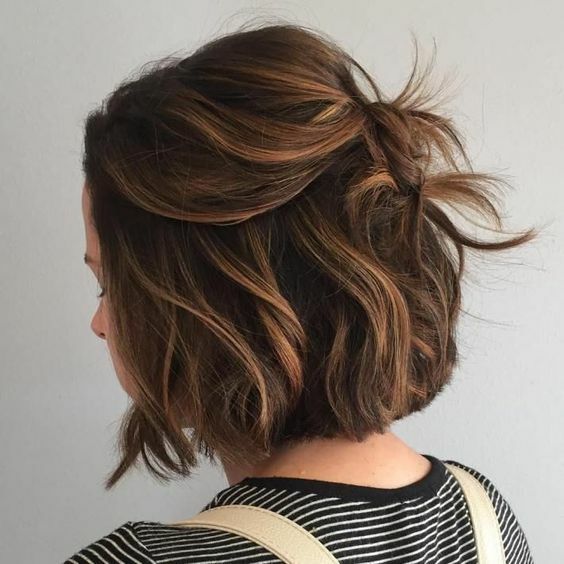 Contrary to popular belief, getting a bob cut doesn’t mean saying goodbye to updos. 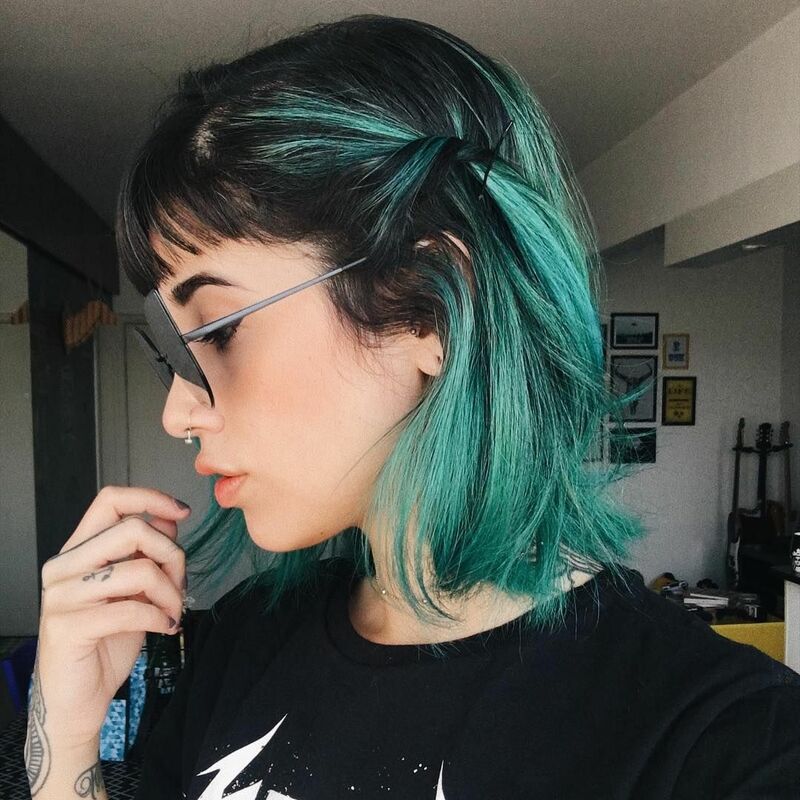 While you might not be able to twist your hair up into a topknot in three seconds flat anymore, you can still style shorter hair up and out of your face. 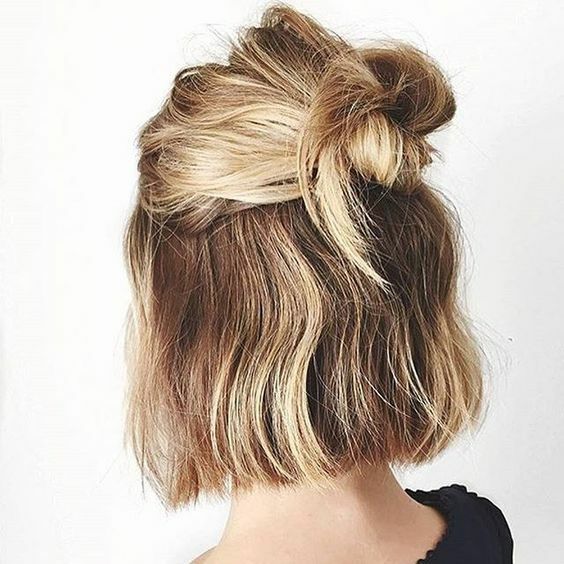 For a more professional or formal look, draw a deep side part and use gel and bobby pins to secure one side of your hair around the back of your head. 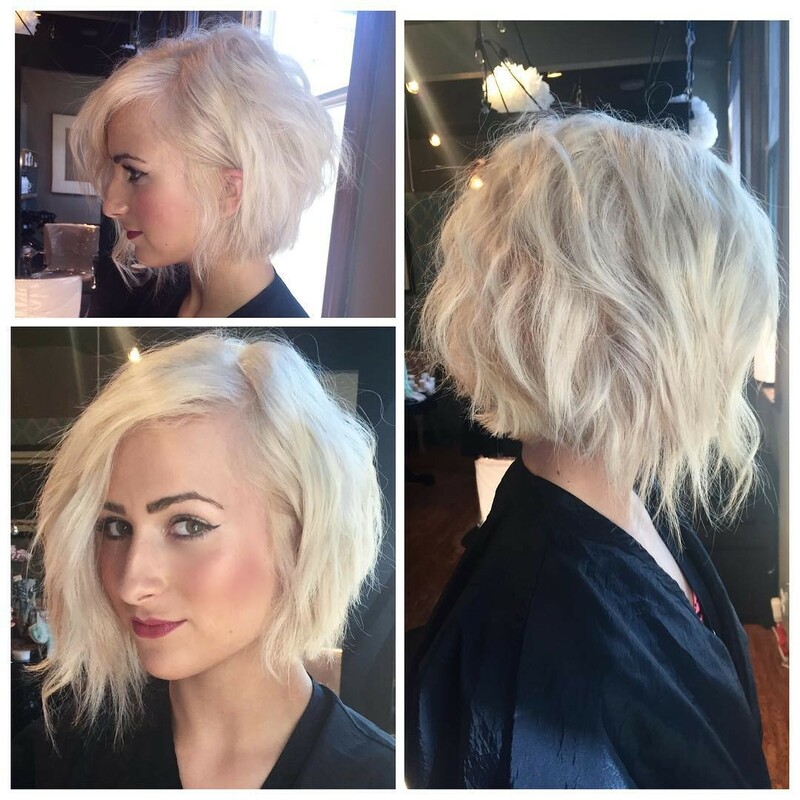 Curl and texturize the other side to create volume and add a polished finish. If you’re looking for a casual look you can style quickly on an everyday basis, try a half-up, half-down look. Part your hair in the middle and pull the front section on each side back into a ponytail. Soften the style by leaving a few strands of hair free in front of your ears for a carefree finish. 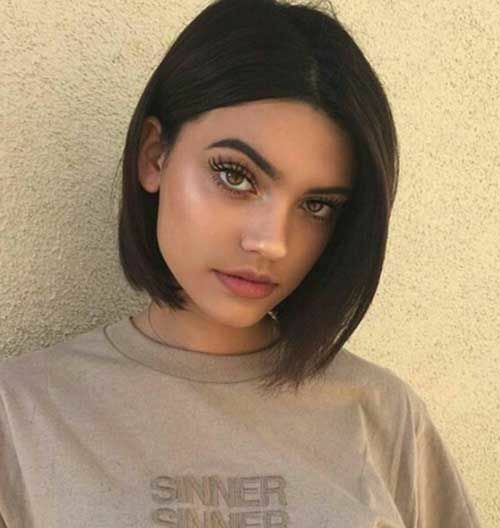 The impossible sleekness of Kim Kardashian’s coveted blunt bob might seem unattainable, but the reality TV celeb’s sleek bob style actually isn’t too tough to mimic. 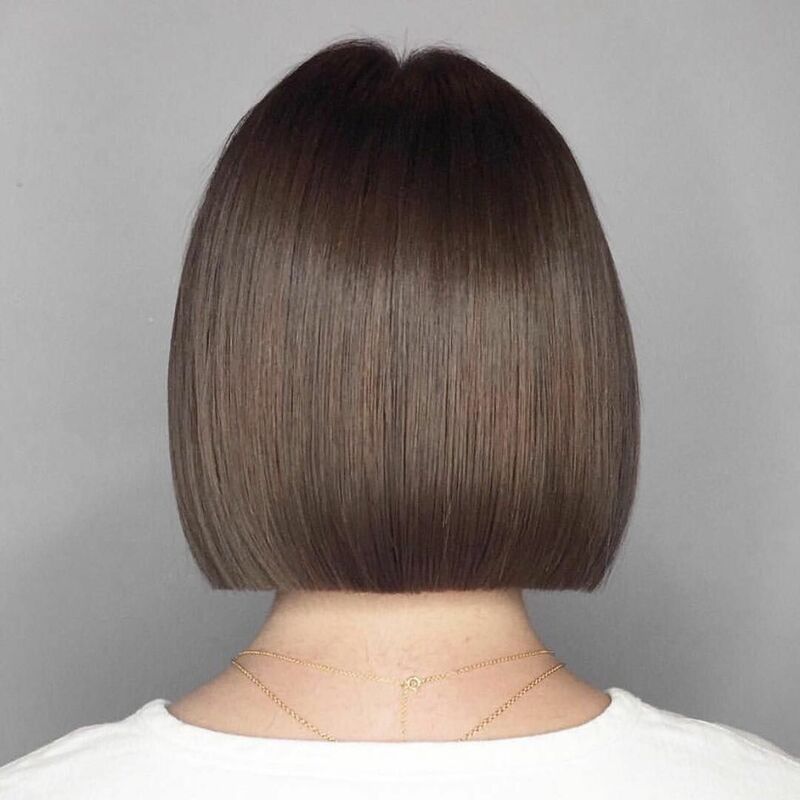 To achieve the polished, modern look of the sleek blunt bobs that are topping the trend charts, start by flat ironing your hair in very small sections to ensure that each and every strand ends up smooth. Press your hair against your head and blow dry it flat on a cool setting. Finish the look by using your finger to run a small amount of shine serum through your hair from root to tip. If your locks are prone to frizziness, carry a dryer sheet with you throughout the day and pat it gently against your head whenever you need to minimize static. 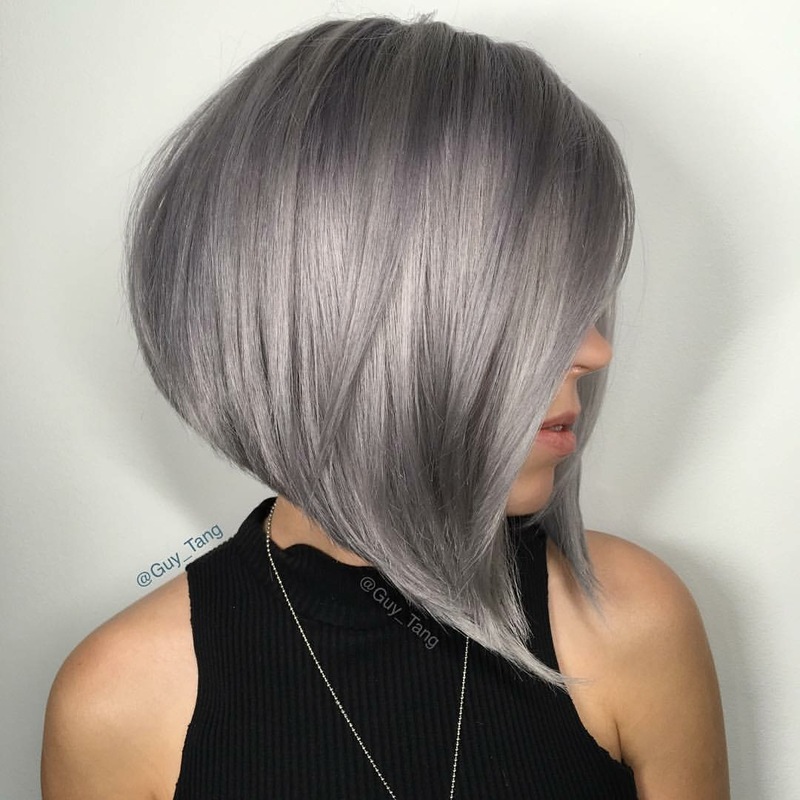 It is way too easy to weigh down bobs with too much product. 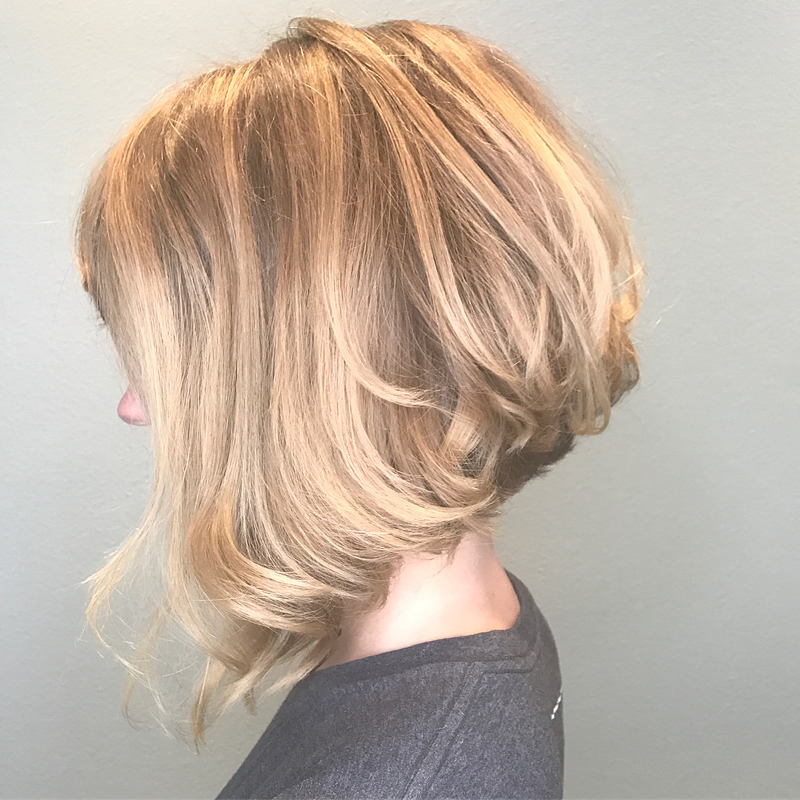 Using an excess of sprays and gels on your bouncy bob makes your style look overdone and can even create a greasy finish. 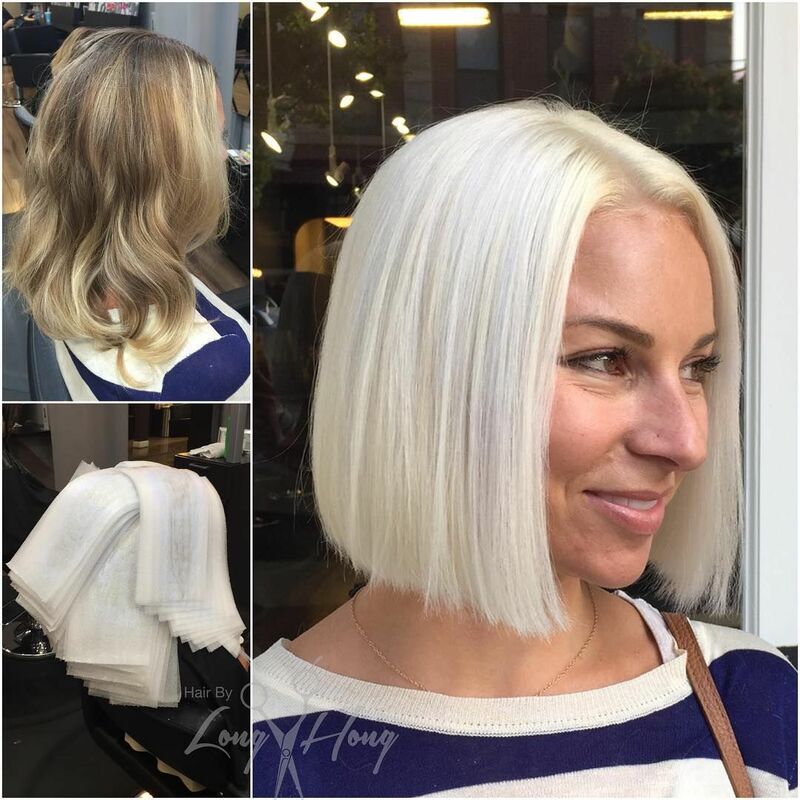 Keep your bob light by opting for lightweight hair products over heavier ones. Choose sprays over gels, creams, and pomades. For everyday styling, try sea salt spray. Always be very conservative with your initial application of every product you use. You can always add more if needed. 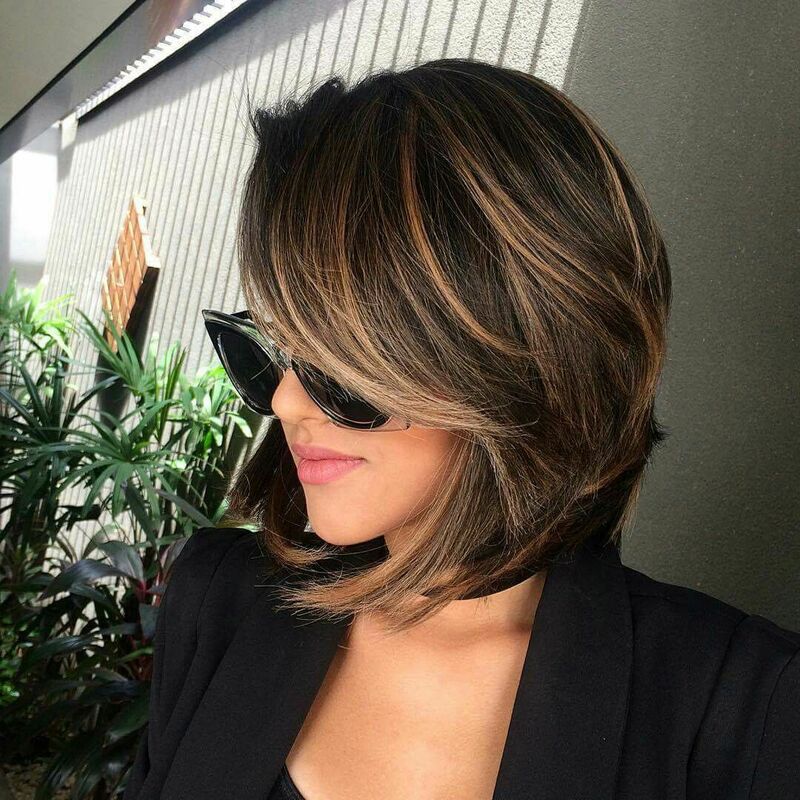 Split ends and other signs of heat damage are especially noticeable in shorter hairstyles like bobs. 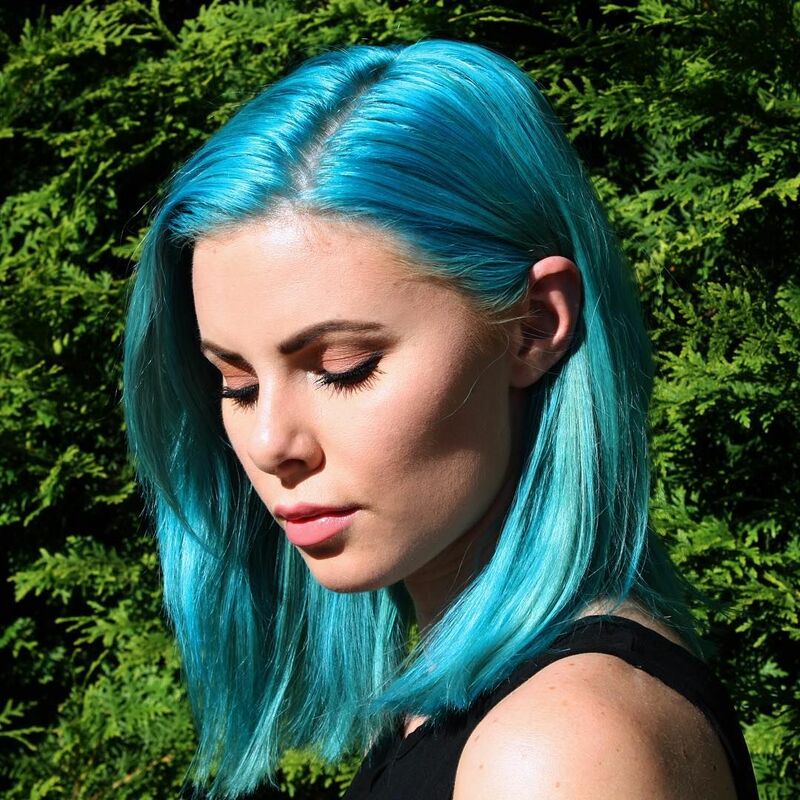 Preserve your style by cutting down on the amount of daily heat you use on your hair. Minimize heat use by opting for a heat-free, messy style on a regular basis. When you do flat iron your hair, make the style last more than one day with dry shampoo. 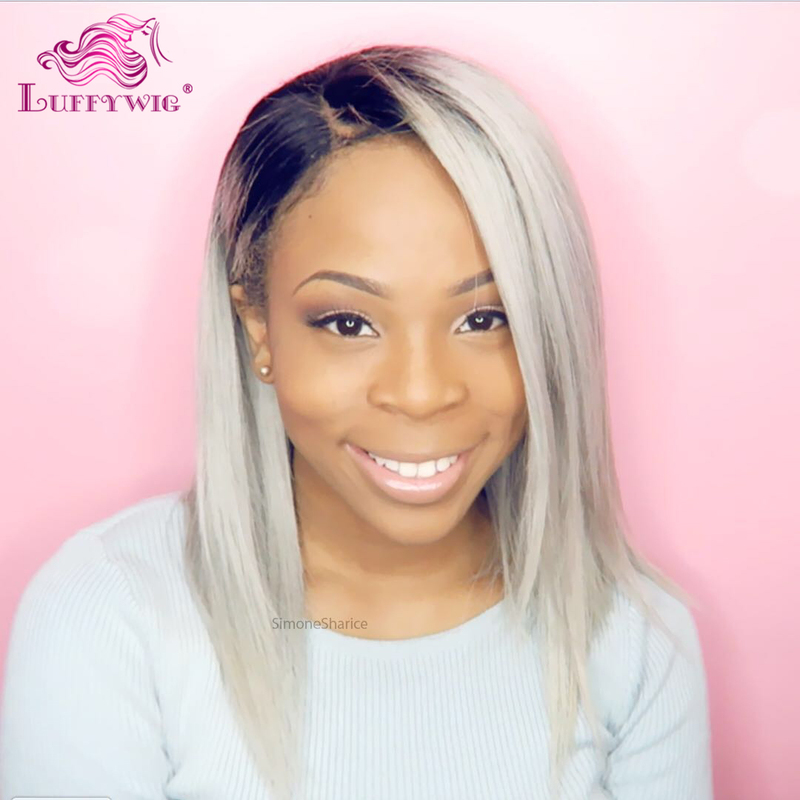 If your second-day hair needs a refresh, keep your heat tools away from your ends that are more prone than your roots to fraying and other visible damage. 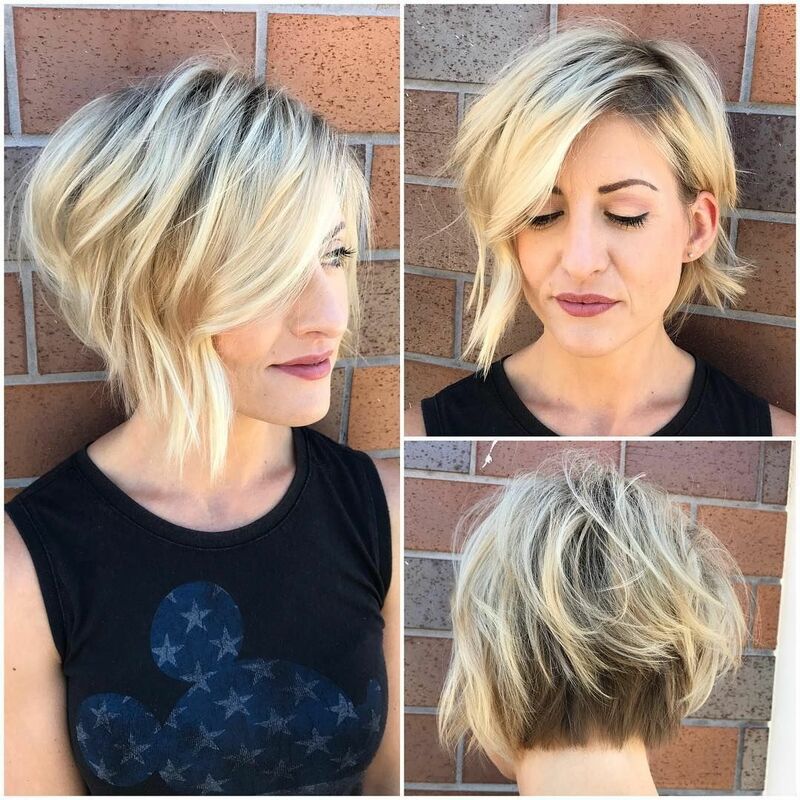 Styling your bob doesn’t have to eat up an hour of your morning. When you’re running late or feeling lazy, there are ways to cut down on styling time. 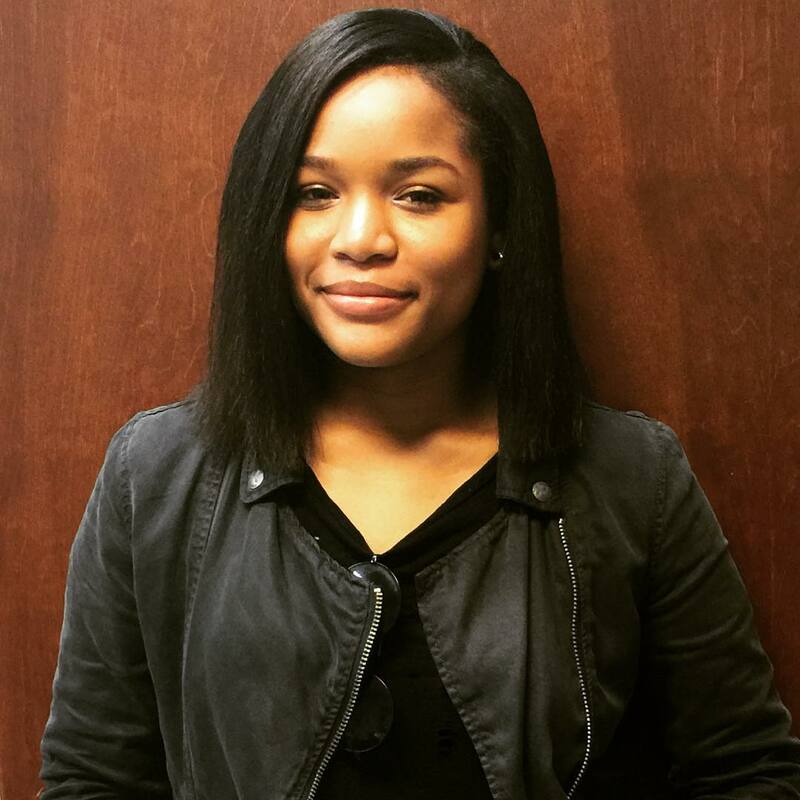 Consider leaving your hair natural. Shower before you go to bed and sleep on your hair for an effortless tousled finish. Perfect this look by smoothing unwieldy strands with your flat iron. Also, take advantage of accessories. 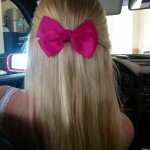 Pulling your hair back in a clip or a headband is almost instant and can create a polished yet playful look in no time. 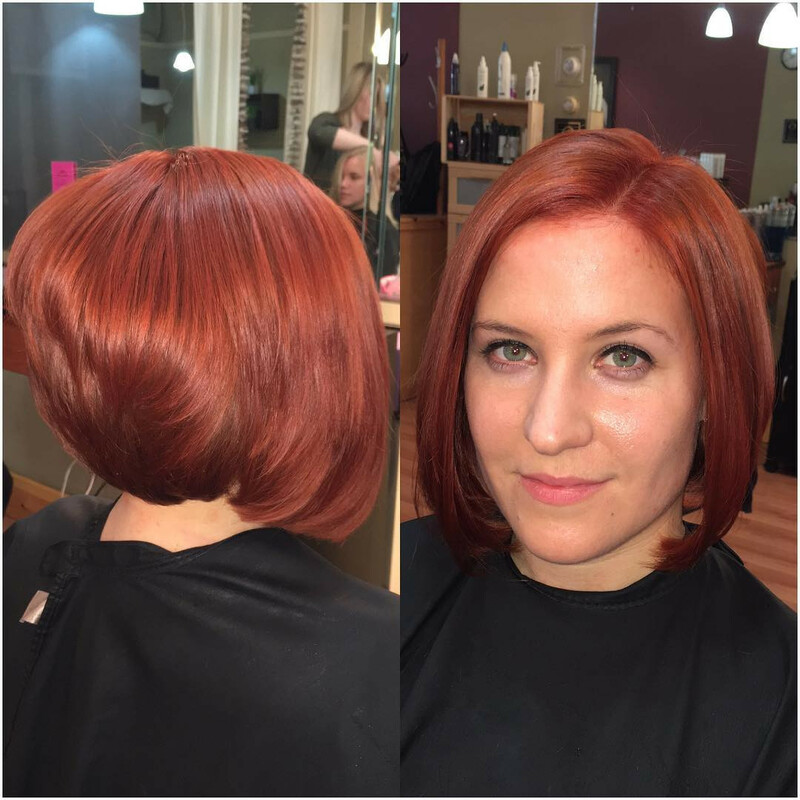 A bob can seem dauntingly permanent after you first get your hair cut. 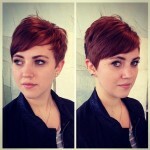 Hair growth can seem painfully slow, but it is possible to gracefully transition out of a shorter style. 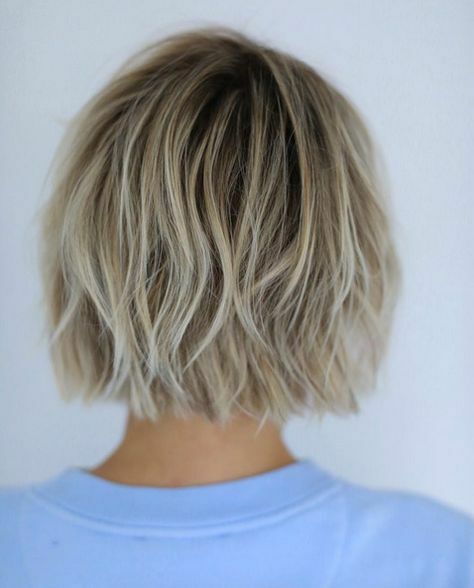 Fortunately, the common belief that growing out a short cut inevitably leads to several months of ugly hair doesn’t have to ring true for you. 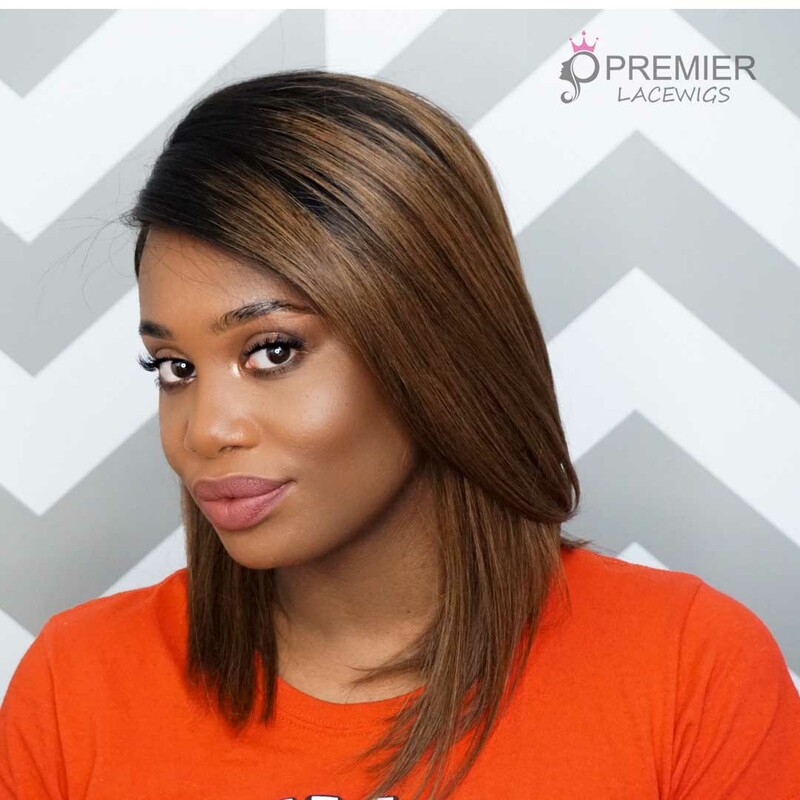 If you’re trying to grow out a bob as gracefully and stylishly as possible, get regular trims every eight weeks to keep your hair healthy as it grows. 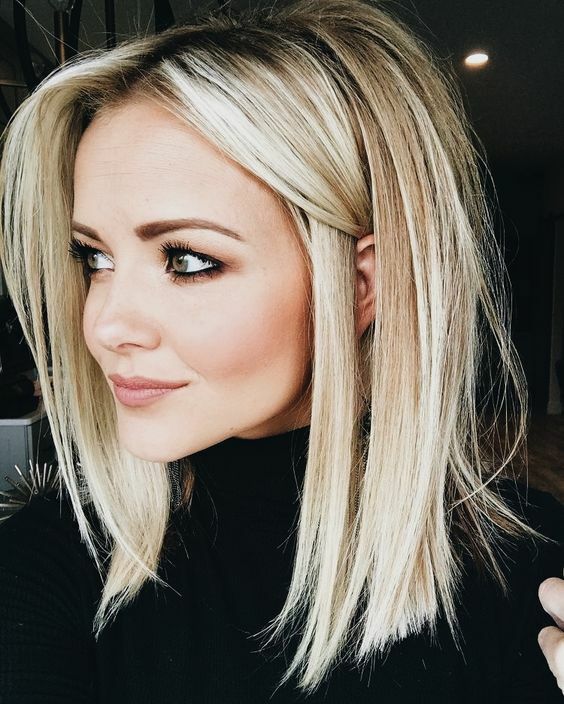 On days when the awkwardness of your in-between cut is more noticeable, blow dry and texturize your way to a messy, voluminous style to blur lopsided lengths and hide uneven layers. 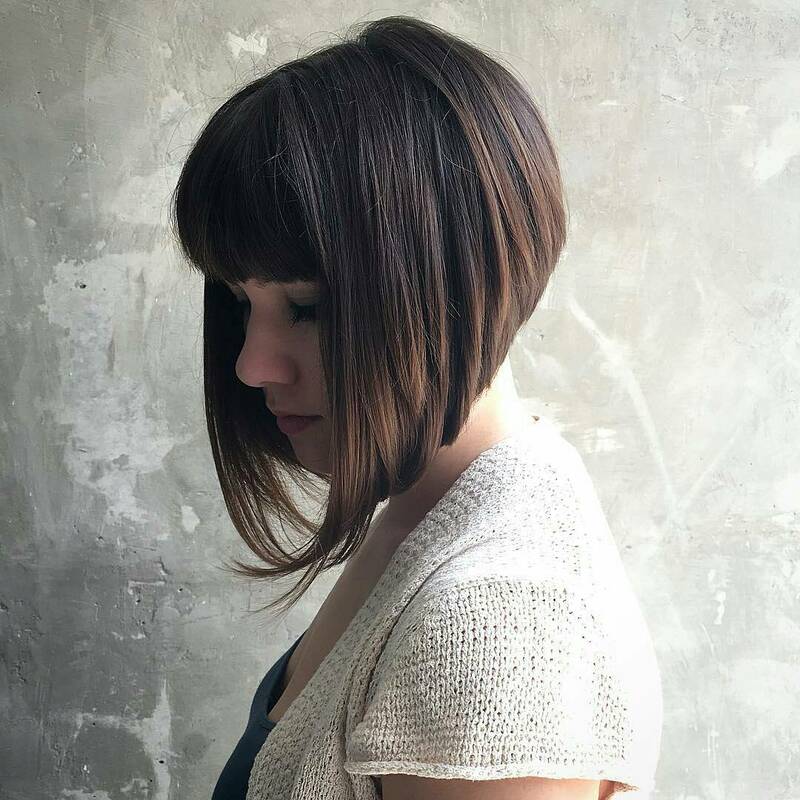 If you’ve been feeling blah about your long hair, free yourself from the weighty limitations of your locks with a trendy, modern bob cut. 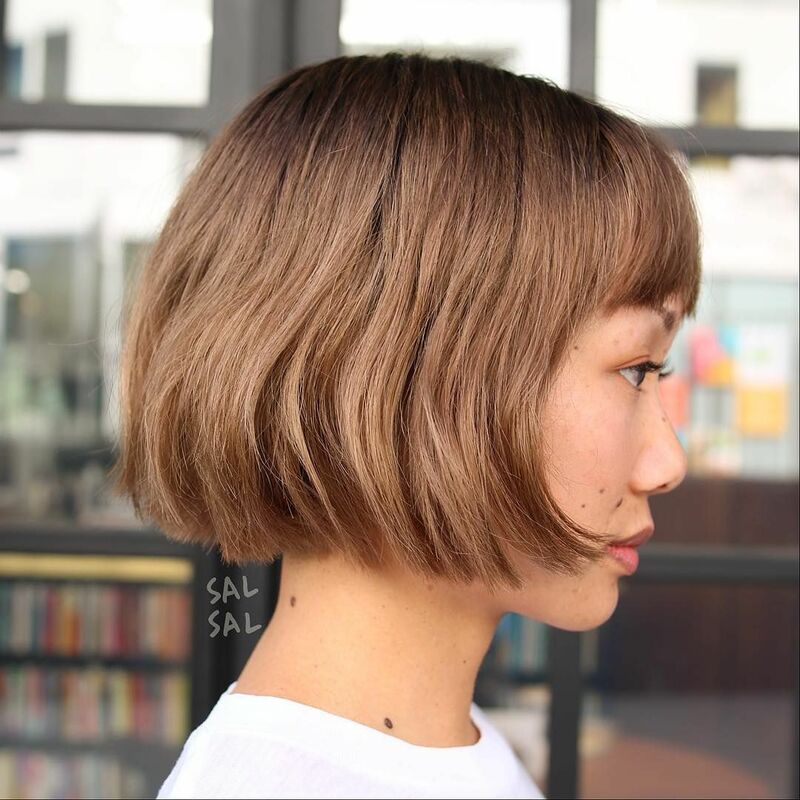 Use the tips in this post to learn how to effortlessly rock a bob regardless of your hair type or how much–or how little–styling time you can realistically fit into your schedule. 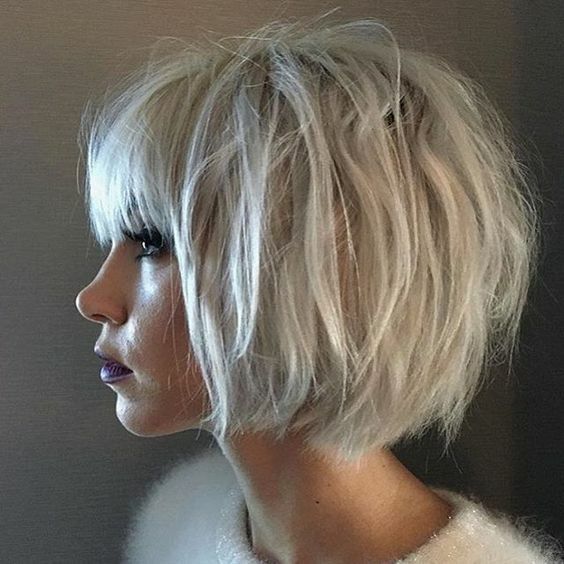 And here are more classic and trendy bob hairstyles and haircuts, enjoy.